Welcome to Wholesale Brand New Leather Case for Samsung Galaxy Note 3 N9000 direct from Covers for Samsung Galaxy Note 3 Supplier! The World's Biggest Cover for Samsung Galaxy Note 3 Supplier. 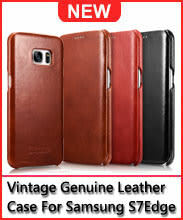 Get the best deal on top quality in Leather Flip case for Samsung Galaxy Note 3 On Casesinthebox.com!